And there will be a short fun course for younger children - no timing, free! 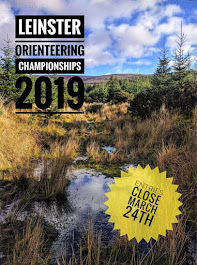 If you are bringing a group please email cnoc@orienteering.ie to give us advance warning. SI timing chips will be available to hire – cost €1 each. There will be entry on the day. Entry normally costs €5 per car. 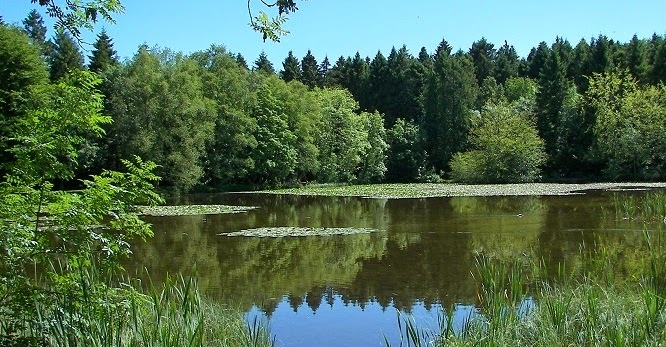 The barrier will be open for free entry to orienteers from 10:30 to 11:00 on Sunday. Directions: Take the R407 Clane-Kilcock road. From Clane after 4km turn left and follow signs for Donadea for another 4km. From the M4 Kilcock exit take the R407 for 7.5km, turn right & follow signs for Donadea for 3.5km.